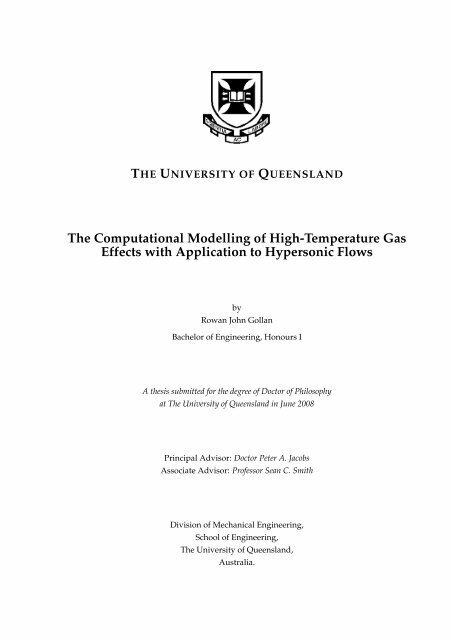 THE UNIVERSITY OF QUEENSLAND The ComputationalModellingofHigh-Temperature Gas Effectswith Applicationto HypersonicFlows by Rowan John Gollan Bachelor of Engineering, Honours I AthesissubmittedforthedegreeofDoctor ofPhilosophy atThe UniversityofQueenslandinJune2008 Principal Advisor: Doctor PeterA.Jacobs Associate Advisor: ProfessorSean C.Smith Division of Mechanical Engineering, School of Engineering, The University of Queensland, Australia.  Section 3.4 Summary 47 gases. 160 References  GILMORE, J. O.